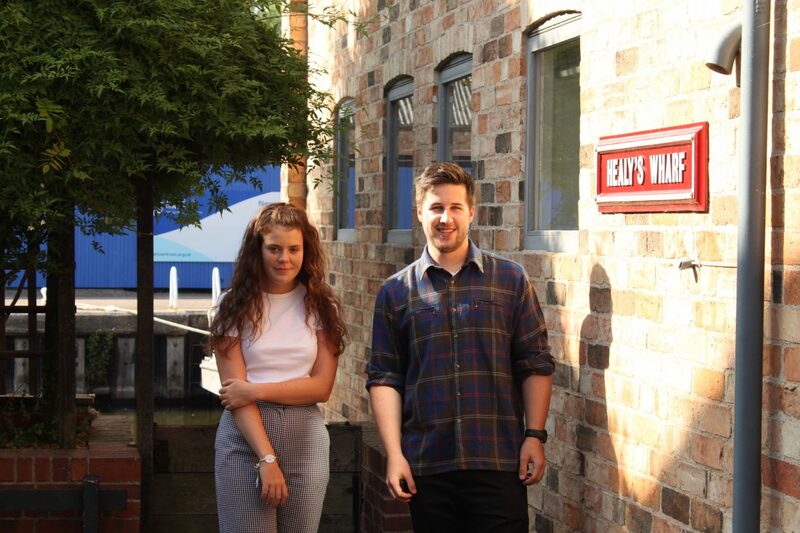 Influence welcomes back Oliver as a Graduate Landscape Architect and Amy for summer work. Earlier in the summer, I completed a week of work experience at Influence which I found very insightful and interesting as I have a huge passion for geography, design and for the environment. During my week, I went on a site visit, studied the constraints and opportunities for development sites and was introduced to other aspects of the work such as LVIA reports. Having thoroughly enjoyed my work experience week, I am now completing a two-week summer job with Influence where I will assist with tasks in the office, explore the different roles within the profession and broaden my knowledge and understanding of the tasks undertaken by a company such as Influence. I am hoping this will give me an insight into what areas I find most interesting within the landscape profession which will help me scope an idea of what to study at university in the future. My initial interest in landscape formed whilst working on my grandparents’ farm in the Yorkshire Dales. This was fashioned from how the landscapes were managed in response to farming, how they were affected and the significance of British farming on landscapes across the UK. This led to my interest of landscapes from an early age. Having family with an artistic background played a significant role as it led me to look at landscapes in drawn and painted forms from an abstract view, giving the impression of initial designs and concept drawings of landscapes. Through the school summer holiday I took up work with a gardening practice that allowed me to look at small scale gardens through the maintenance side. This is where I learnt about Garden Design and Landscape Maintenance. I also developed my maintenance skills during work experience with a Landscape Maintenance firm, Gavin Jones, working on a privately owned 38-acre property in Ascot. Whilst working at the site I worked alongside a Landscape Architecture Masters Student to design a woodland walk. This was my first time finding out about Landscape Architecture and I was instantly intrigued on the small scale. From here I broadened my views by working with a London based practice, Publica who focus on urban design and public realm. This helped me to explore the public realm studies, the research and urban side of Landscape Architecture. 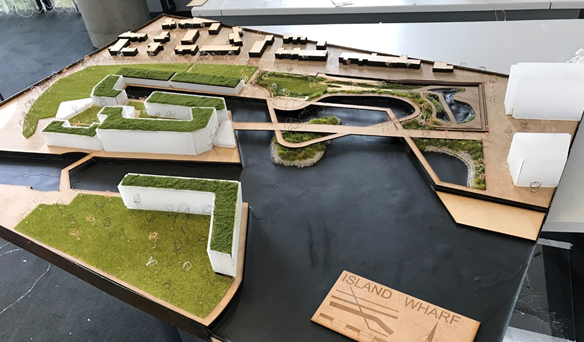 Whilst having multiple University and career events, Landscape Architecture did not feature and many of my fellow students would not have found the course had it not been for their own stories on how they found Landscape Architecture. Whilst at Leeds Beckett University I developed an all-round understanding of Landscape Architecture that I applied to the work experience and full-time employment with Influence. Through this I look to continue my story from getting a master’s degree and becoming a chartered Landscape Architect to hopefully owning my own company in the future. That’s my story. Now find yours.